Below are just a few examples of their wonderful produce! 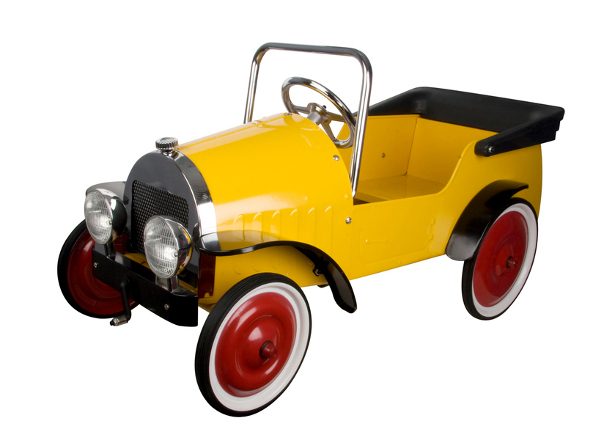 Classic Pedal Car in Yellow (£185.00). They’ll be no stopping your young driver in this stylish classic yellow pedal car. Built from strong steel with a round grille and 4 durable steel wheels with long lasting rubber tyres. 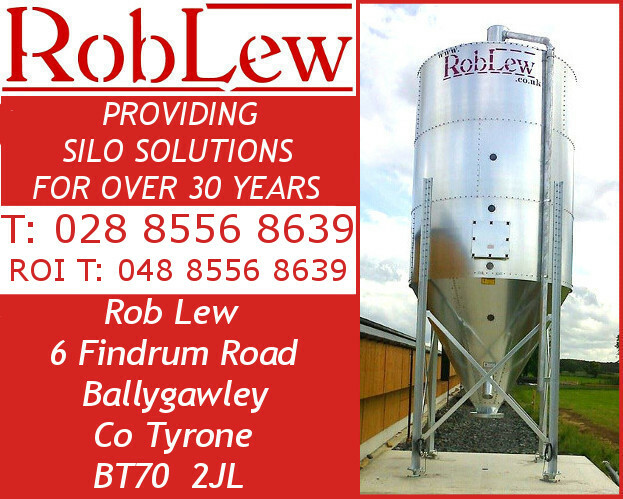 Designed for fun and built to last. A wonderful keepsake to pass down through the family. Suitable for ages 3 – 5. 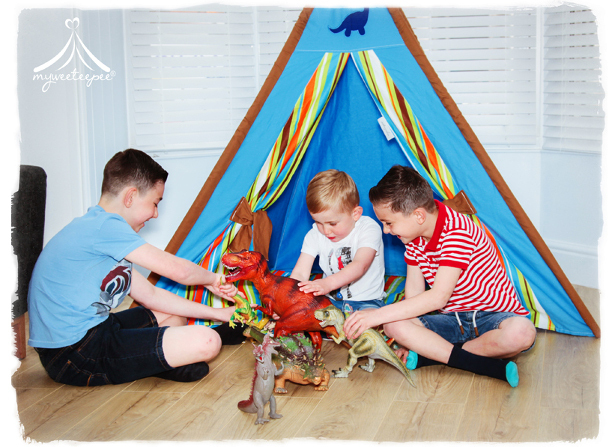 A vibrant and fun Teepee, Play Mat & Bunting Set for dinosaur lovers everywhere. The perfect place for dinosaur spotting in your own little den. With gorgeous blues, greens, orange and browns as well as a cheeky dinosaur on the front, this teepee is just wonderful for girls and boys alike. Peep through the window or close the curtains and doors for some chill out time. Super quick to assemble and lightweight to transport. With its own carry bag you can store it away safely. Once upon a time parents and their children could never agree on what was best for each of them. The age-old battle raged between the wants of the child against the practical needs identified by the parents. Hunting for beds was no exception, where the child craved space and adventure and the parents demanded functionality and storage. All in all, this led to some very unhappy children together with miserable parents, locked away in a bedroom nightmare. So it came to pass in the year 1996 that a shining knight appeared with magical key to unlock the nightmare and make everybody happy again. The knight in the guise of Room To Grow provided a range of practical solutions – cleverly designed beds, furniture and accessories that allowed fun, functional and fabulous bedrooms to be created, satisfying even the fussiest of children. Today, Room To Grow continue to offer real solutions for both parents and children. 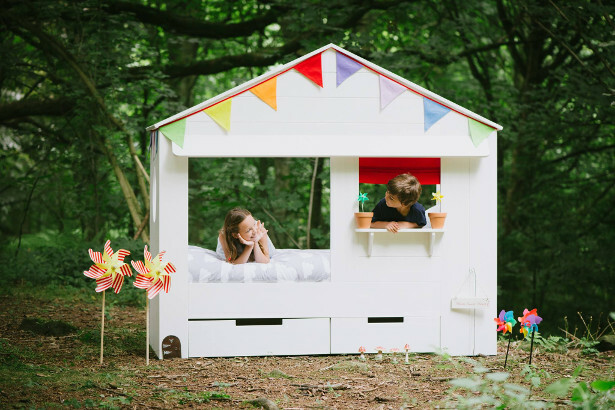 As a one-stop shop, they help you create practical, yet stylish bedrooms for your children, providing them with their own environment for play and study through ingenious designs and clever space saving features. They’ve done the hard work for you by carefully hand-picking the best ranges from the top European manufacturers to help you in your quest to create your child’s dream bedroom. Aiming to offer the widest possible choice of high-quality children’s bedroom furniture, all satisfying strict European safety regulations. 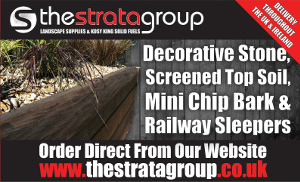 Room To Grow are proud stockists of Stompa, Thuka, Parisot, Gami and Julian Bowen to name but a few. 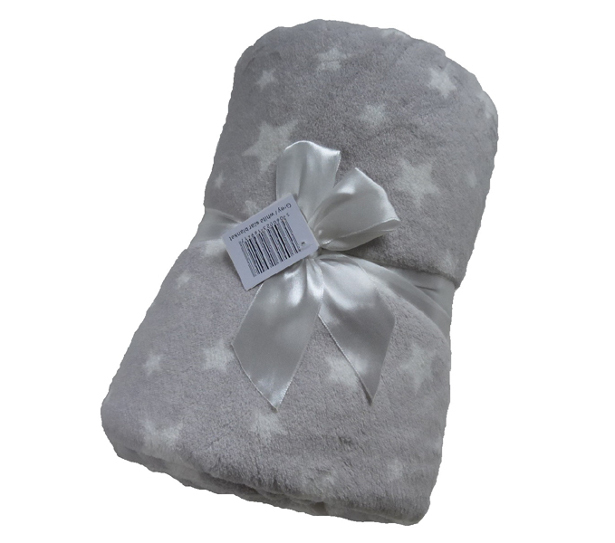 And, to complete your child’s room, they are pleased to offer those all-important finishing touches including a wide selection of mattresses, accessories and bedding. 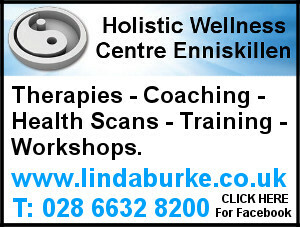 Still need a helping hand or just want to chat your ideas through? 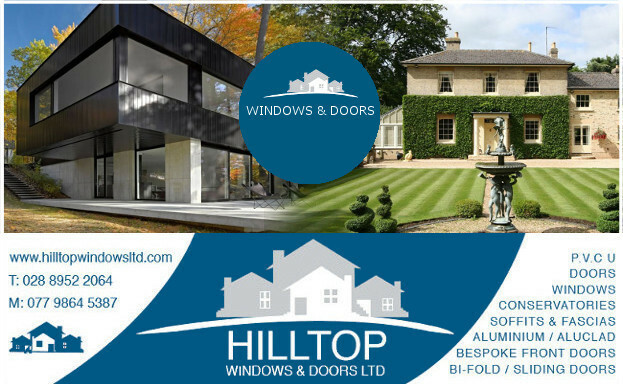 Why not contact their experienced staff for expert advice on the full product range whilst they can even help you plan your child’s dream bedroom, all completely free of charge. Room To Grow has been creating dreamier bedrooms for 16 years making a lot of happy children and even happier parents.